Come and join us for some short mat bowls. No experience or prior knowledge required. All of the equipment is provided. 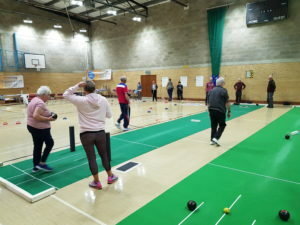 This is a sociable and fun session targeted at the 45+ age group.